I’m sorry for orders under 10 cartons, we are not able to provide any discount. Your discount will be 10 % approximately 3.80 EUR or 4.50$ per carton. Your discount will be 15 % approximately 5.50 EUR or 6.50 $ per carton. Finally your discount will be 20 % approximately 7.25 EUR or 8.50 $ per carton. It is not possible to use coupon or discount codes with Bulk orders. In order to do Bulk order shipment we are breaking down into separate parcels. Packed with two cartons (blocks) of cigarettes in each package. We dispatch to each provided address every second day one parcel. For Bulk orders, we require 100% upfront payment. We advise for every 5 cartons to provide a separate address to speed up the shipping process. 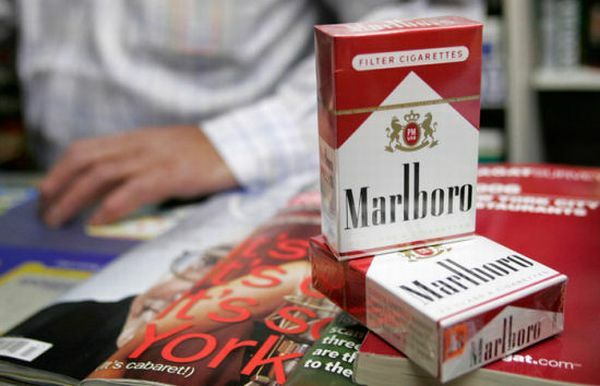 Reselling these cigarettes could be pretty illegal in your country. Please do your research. Consider our Affiliate program as additional income stream.